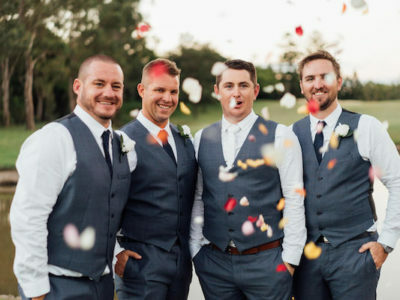 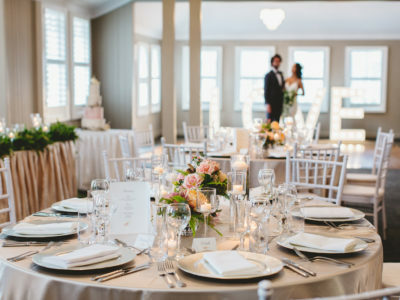 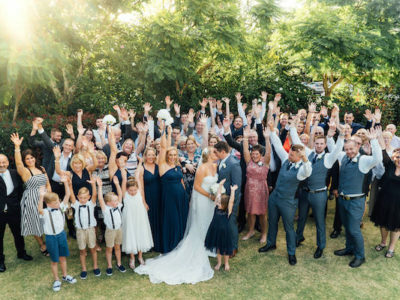 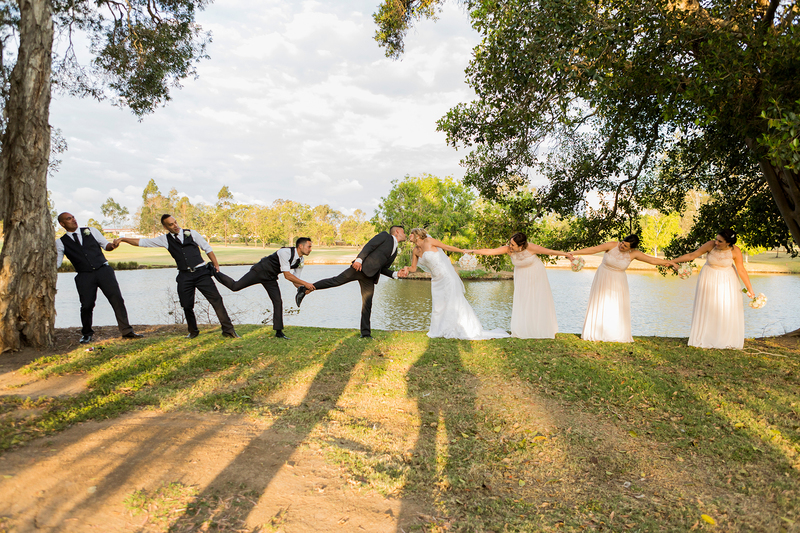 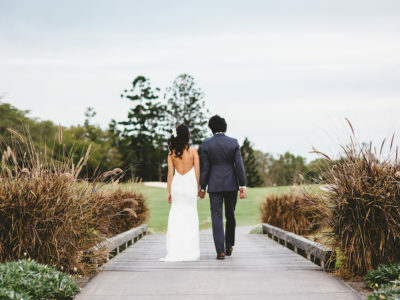 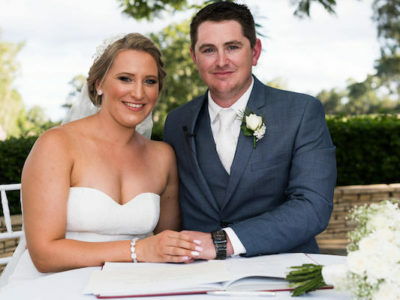 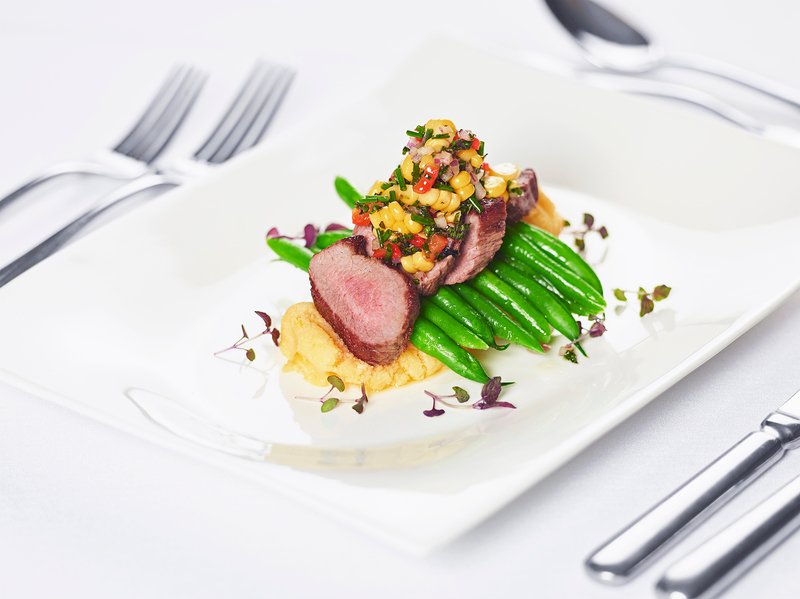 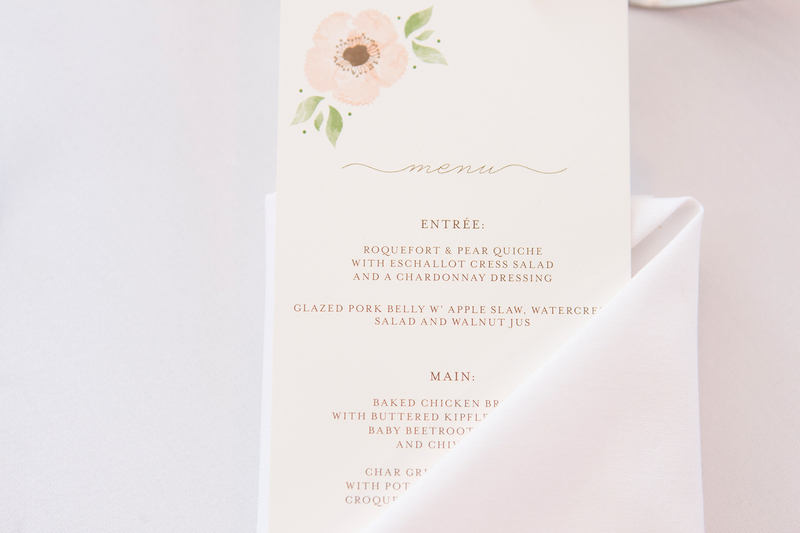 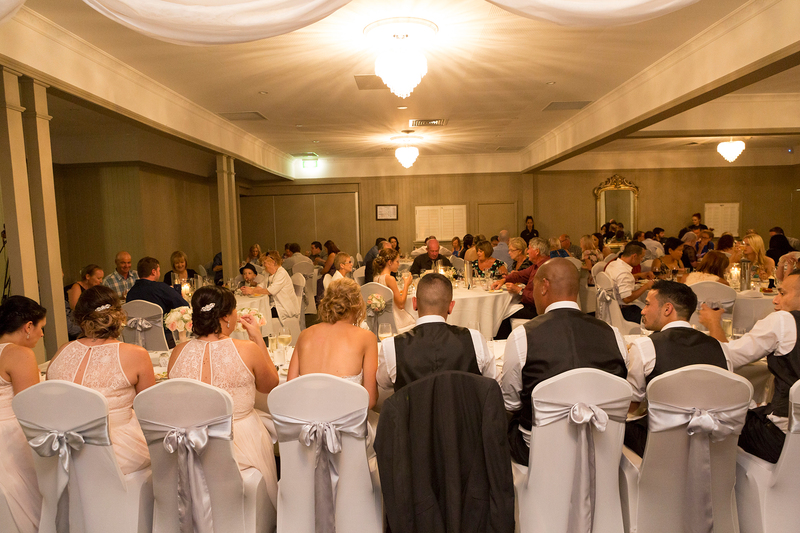 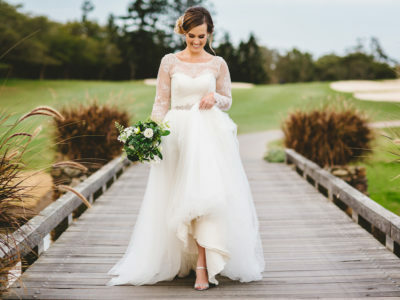 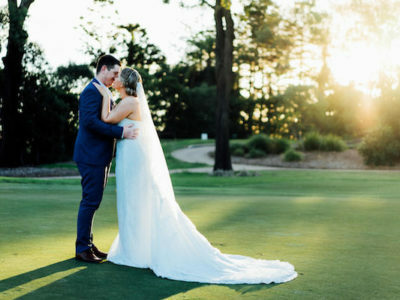 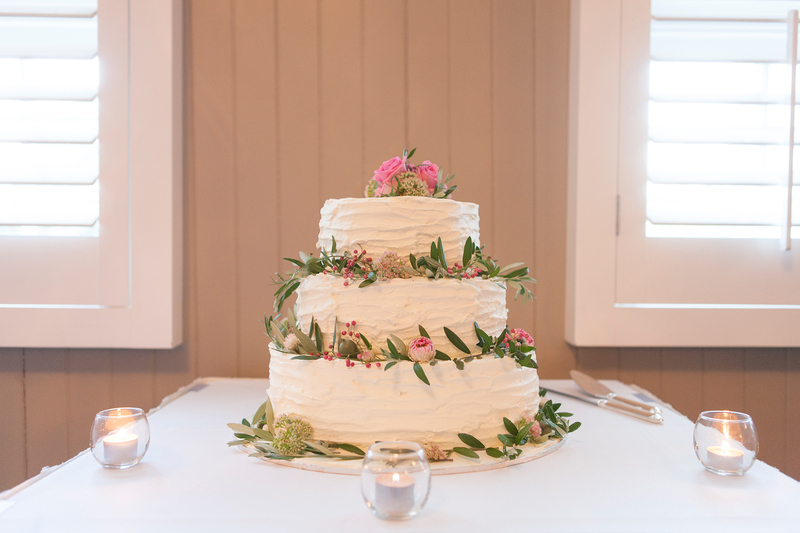 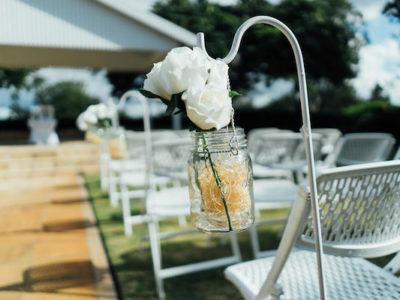 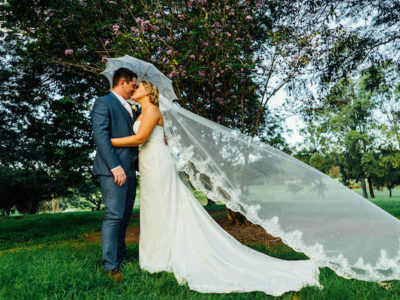 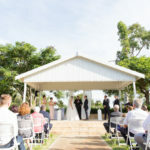 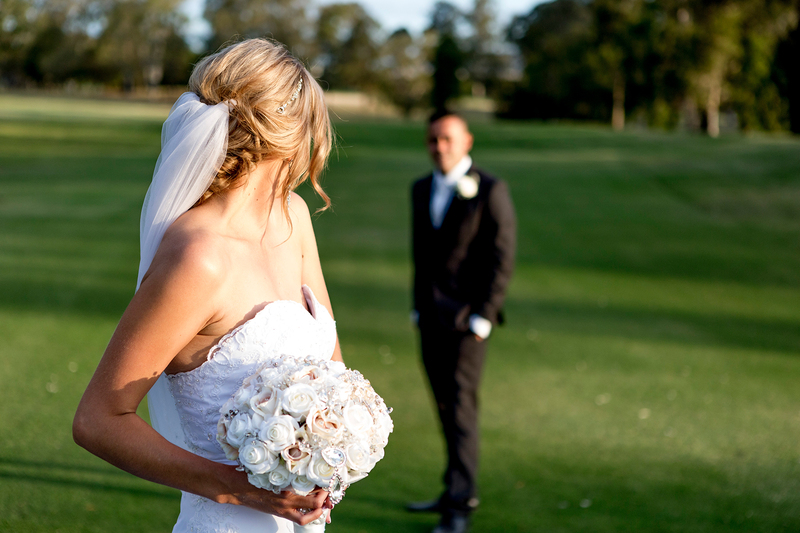 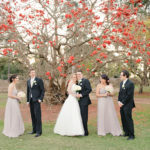 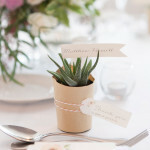 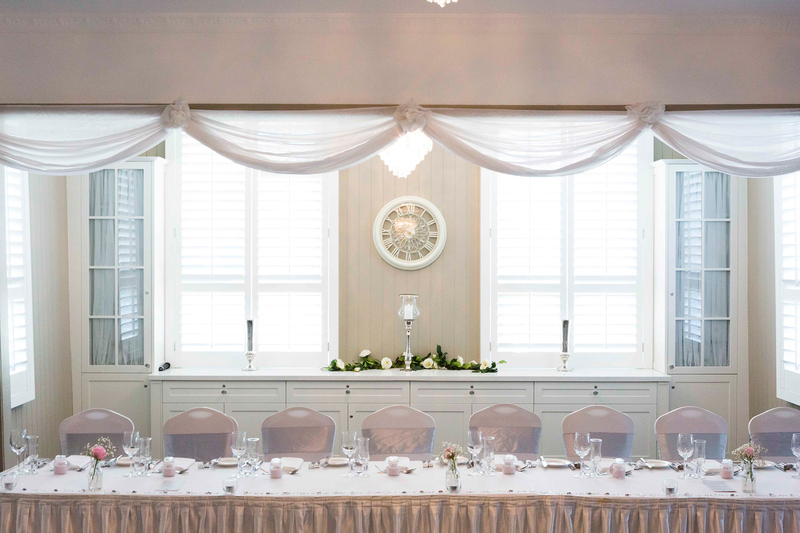 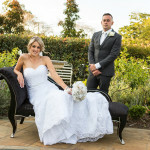 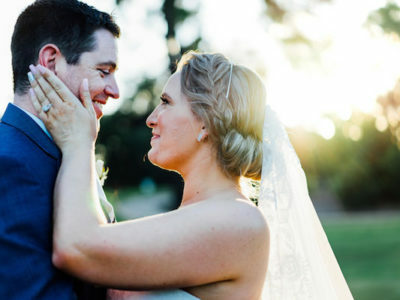 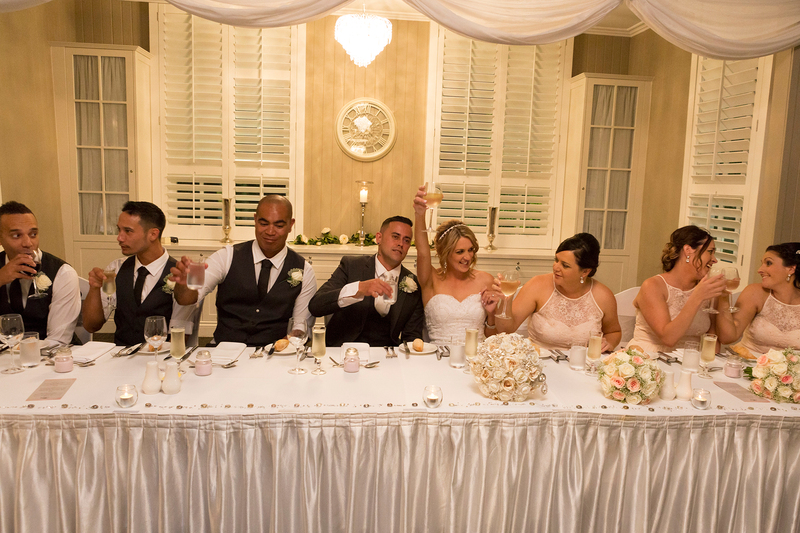 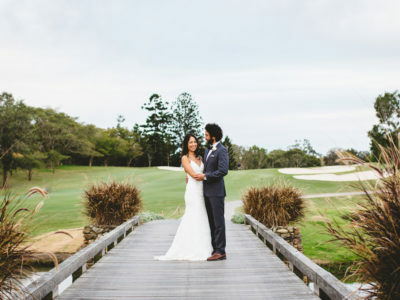 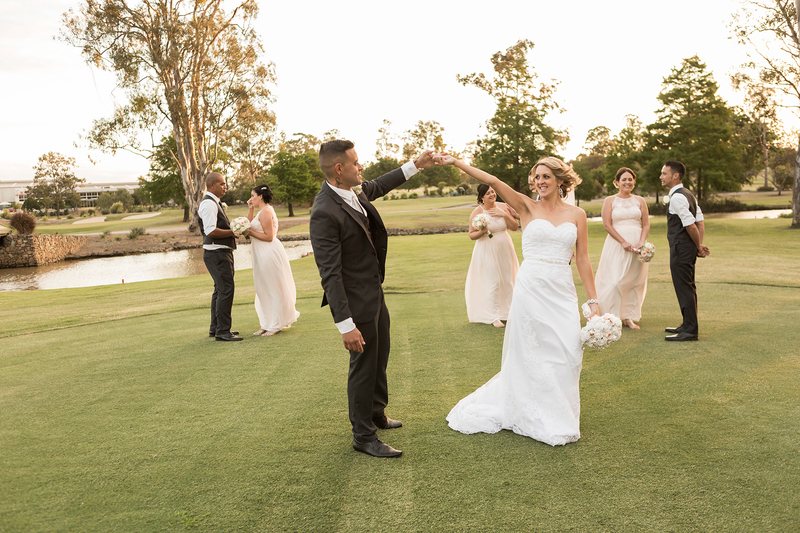 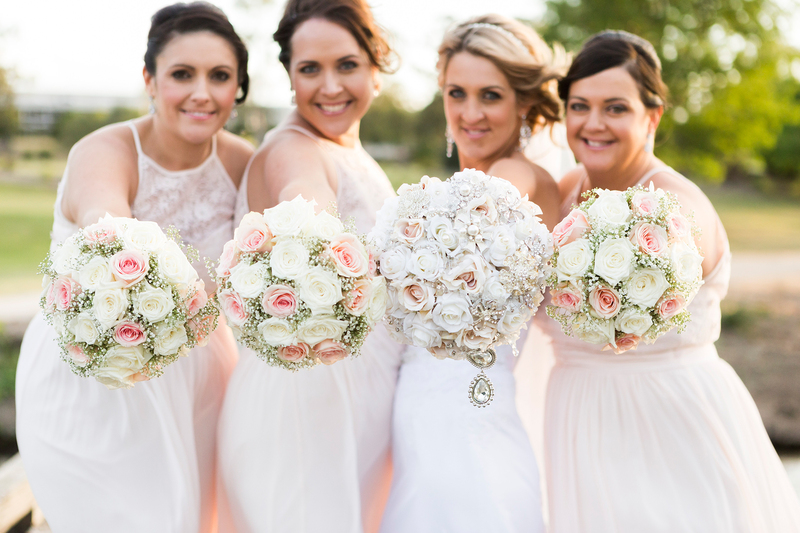 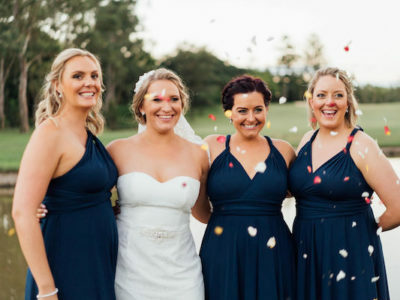 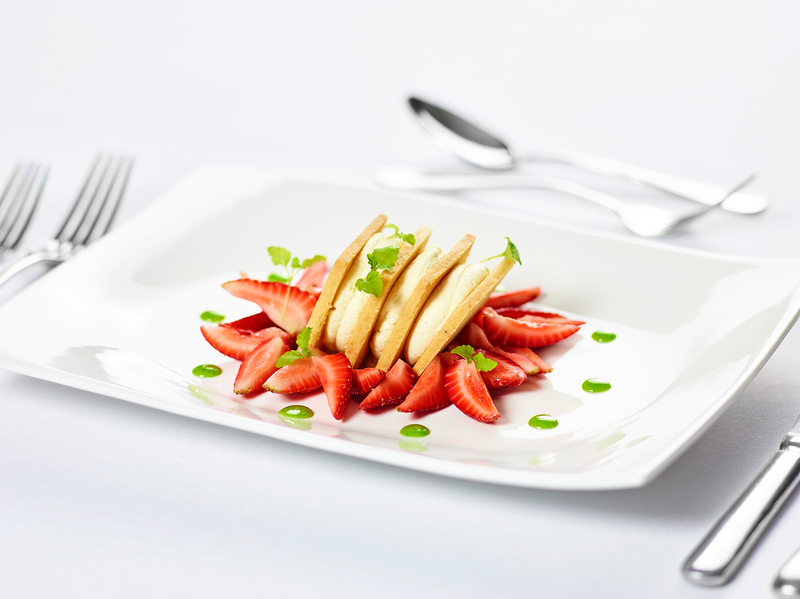 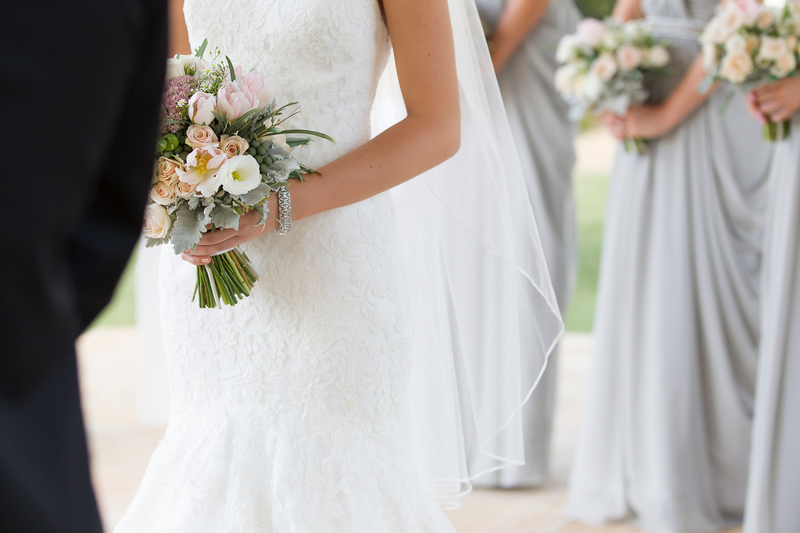 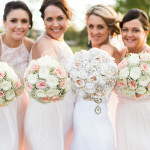 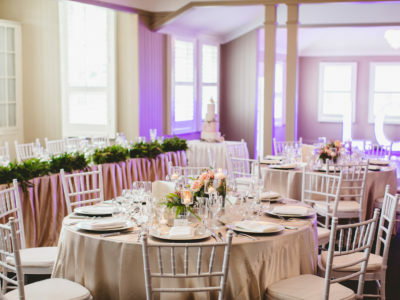 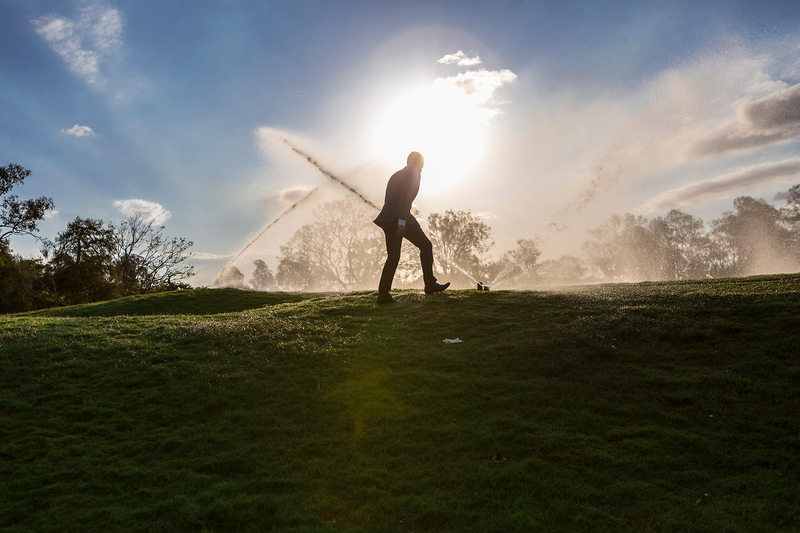 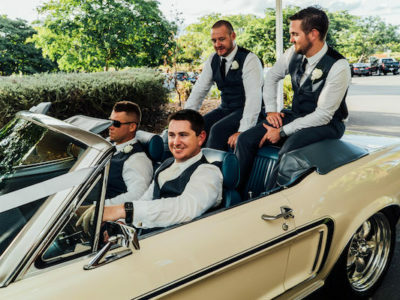 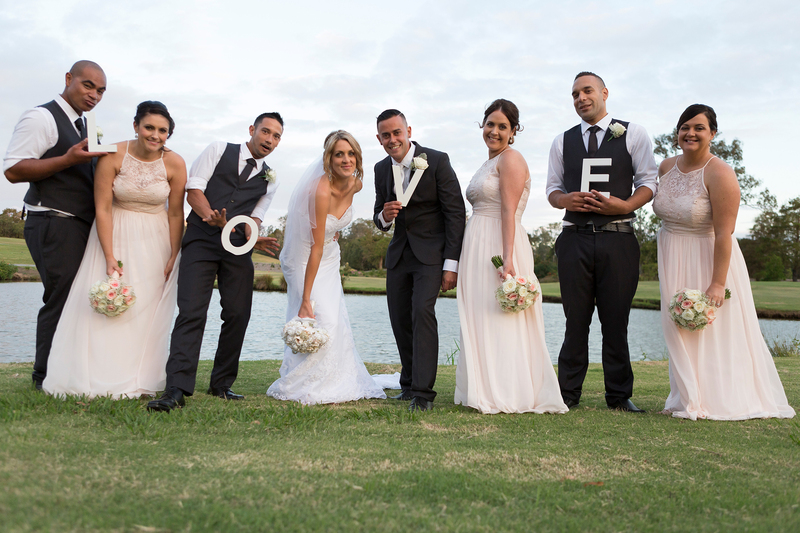 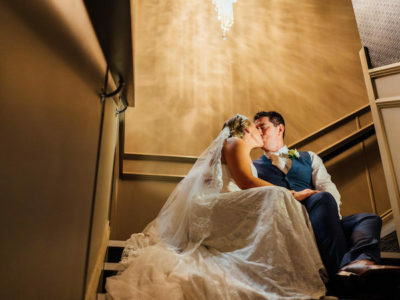 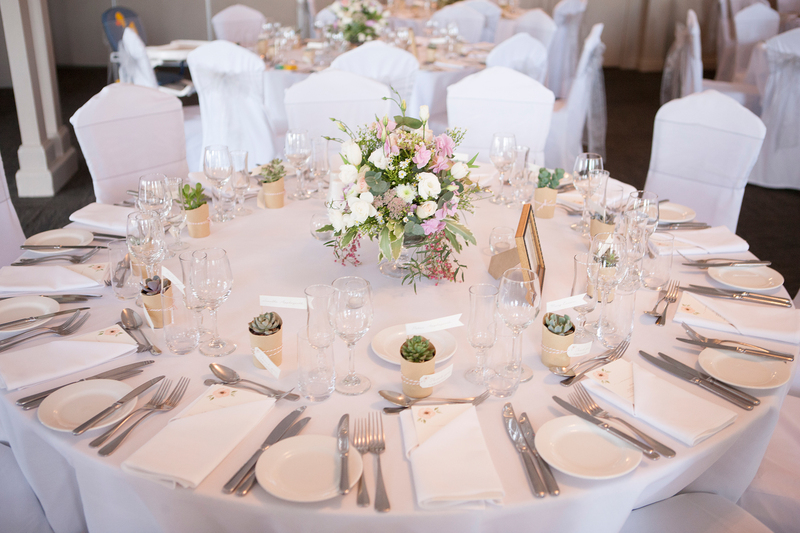 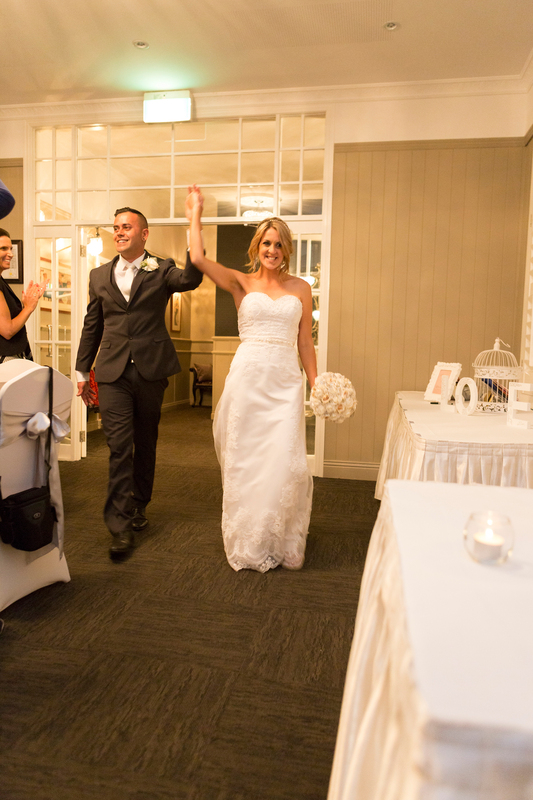 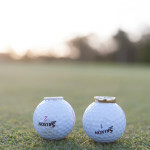 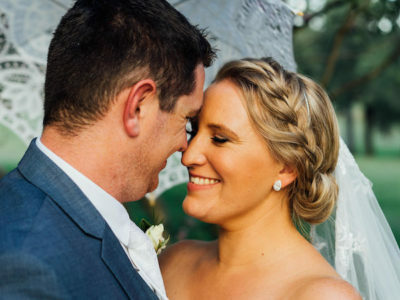 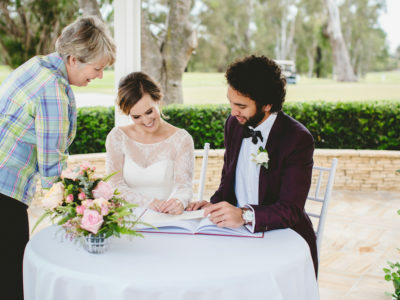 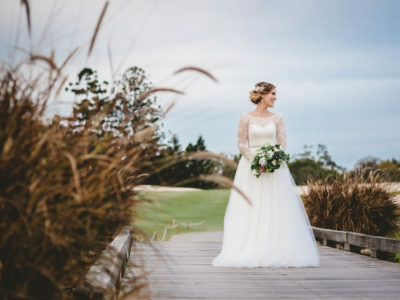 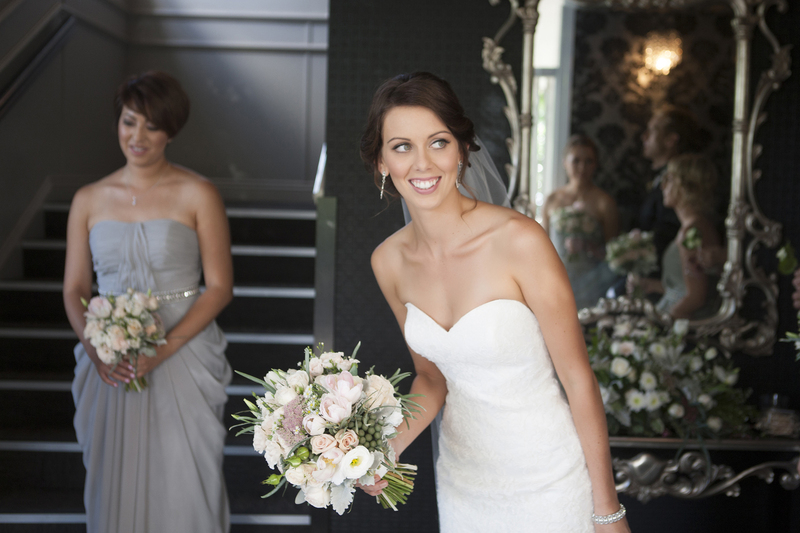 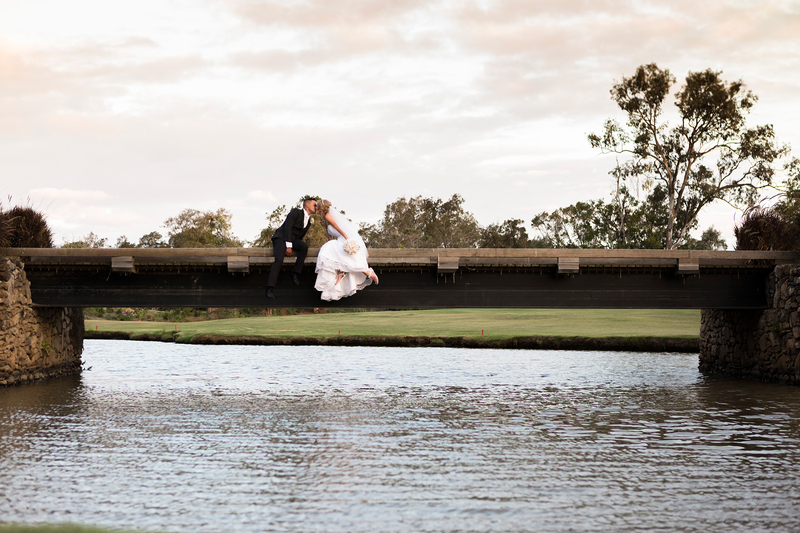 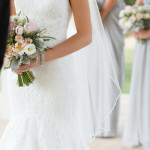 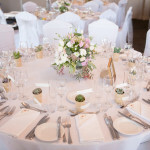 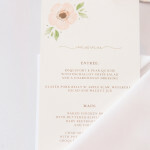 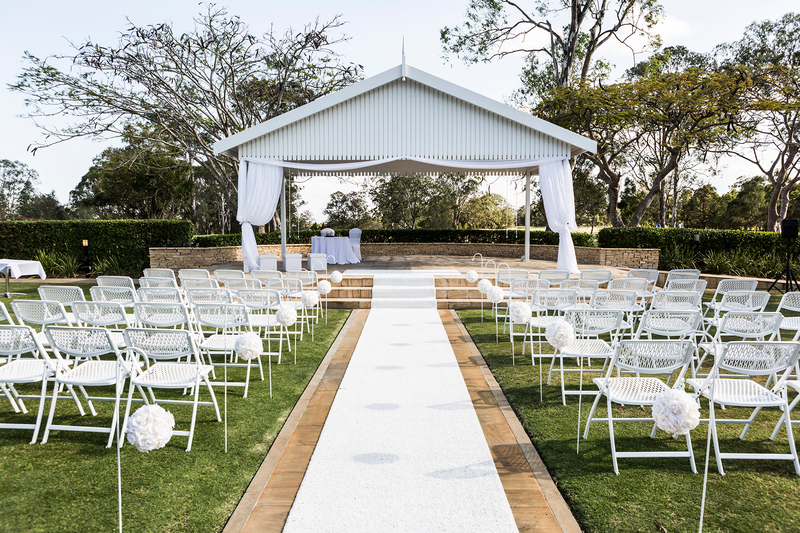 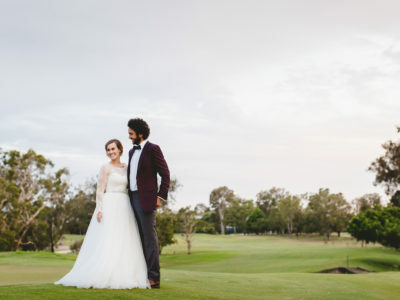 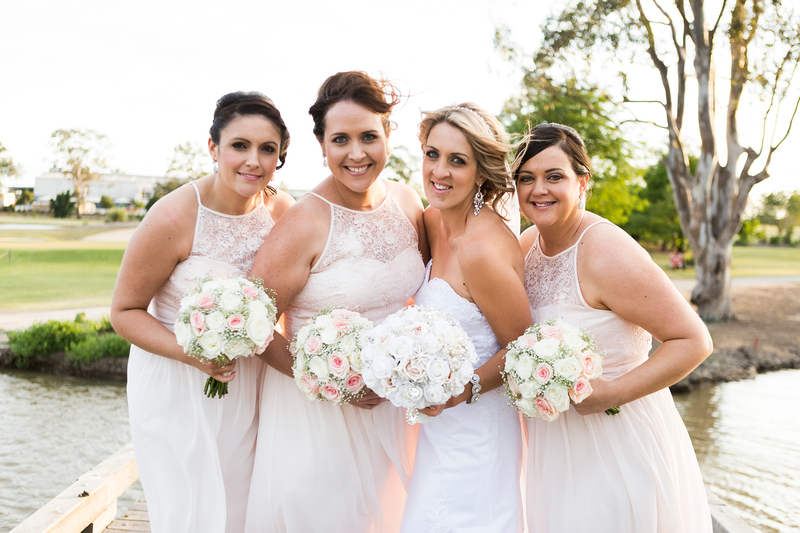 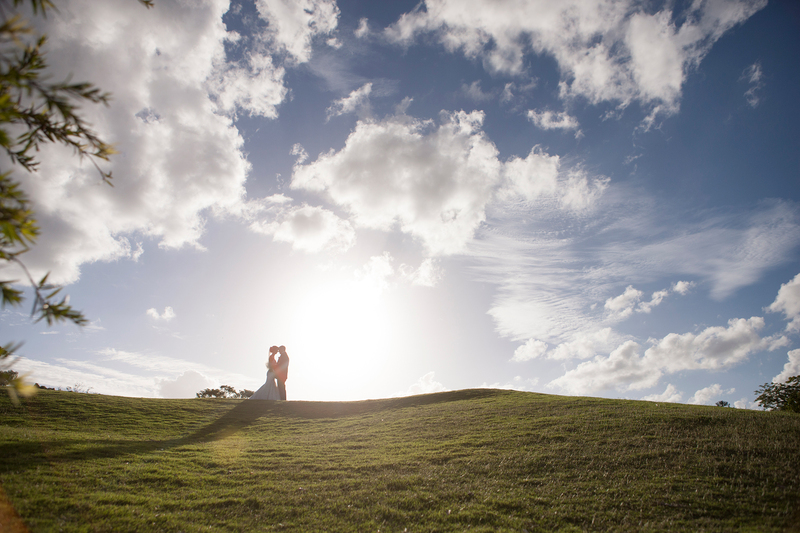 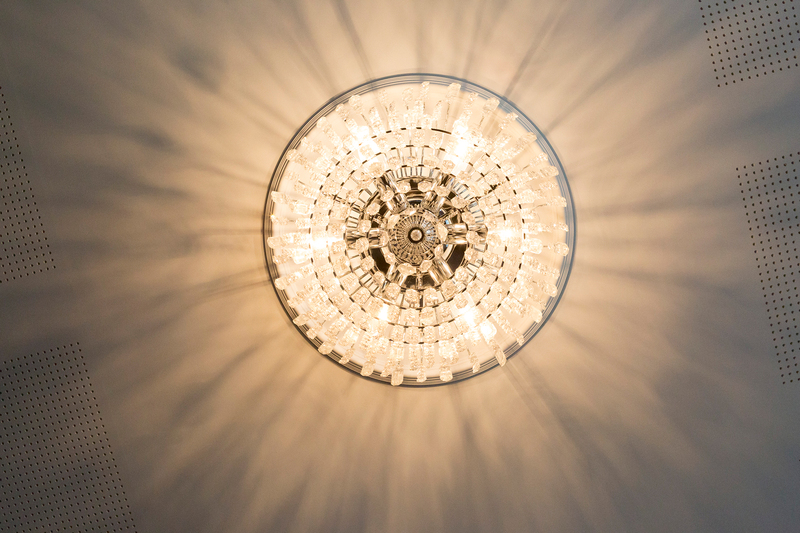 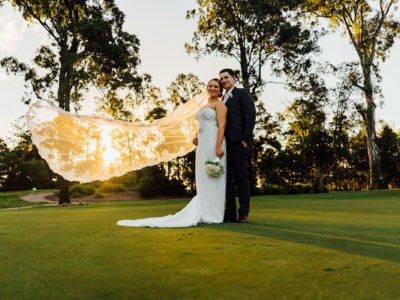 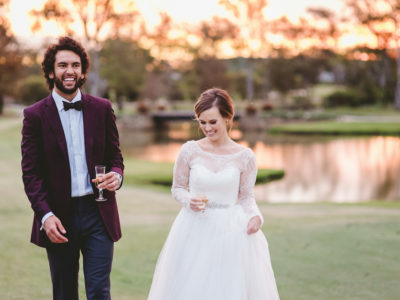 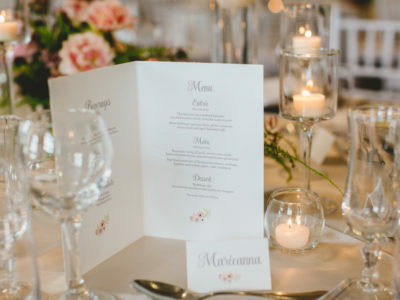 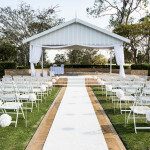 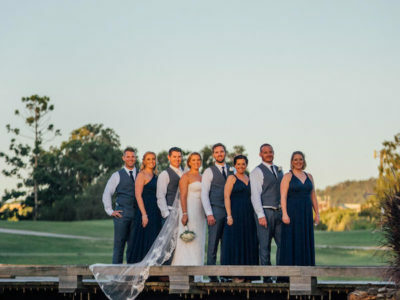 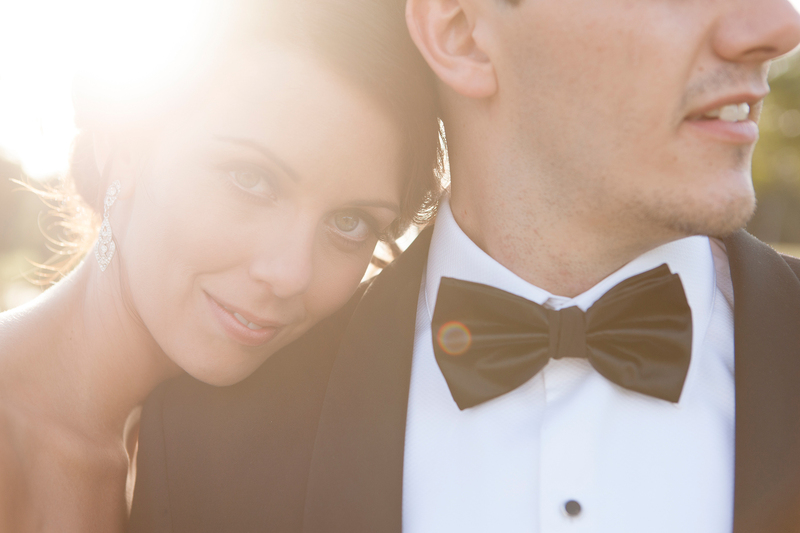 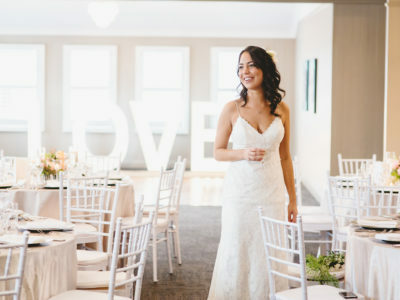 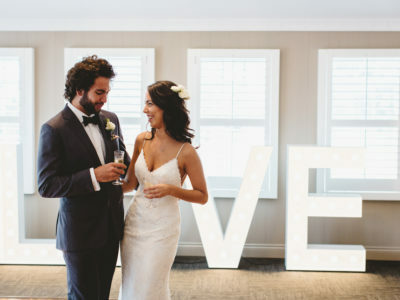 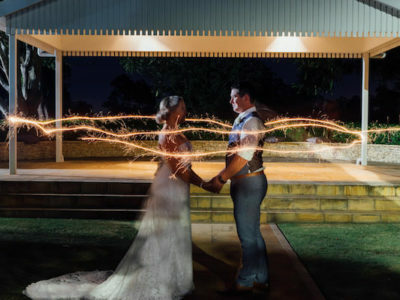 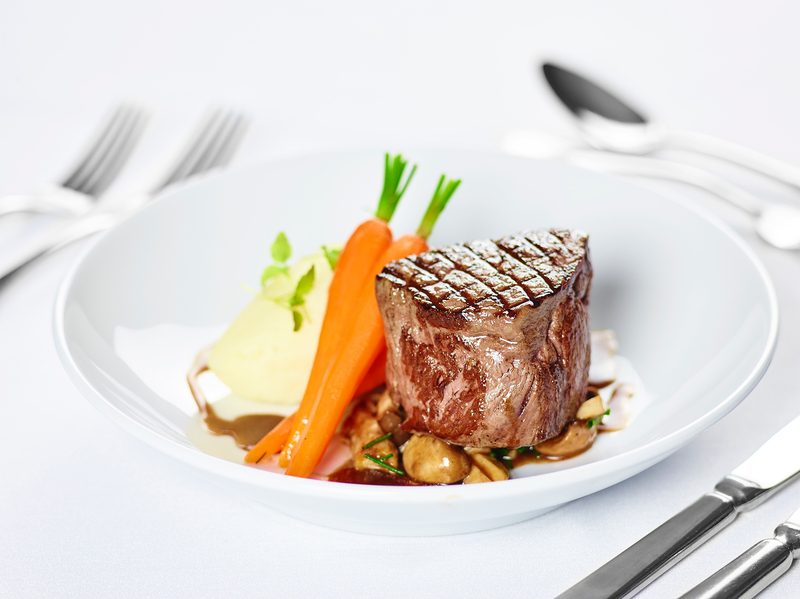 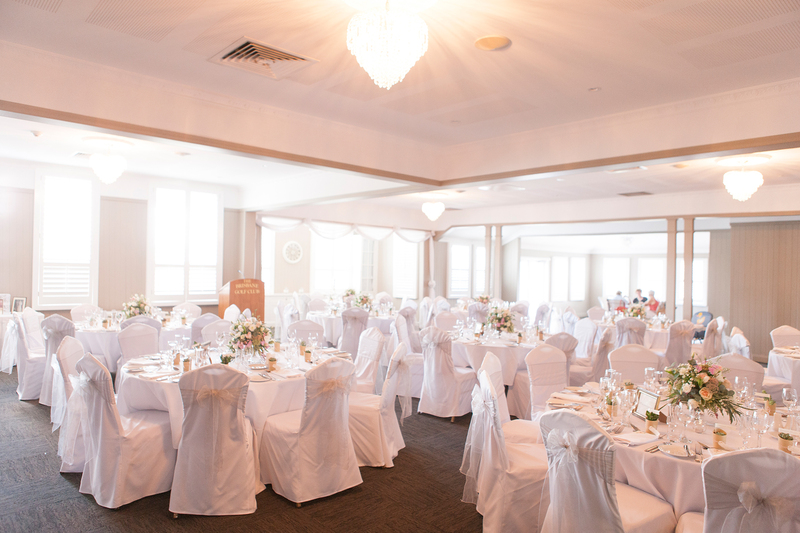 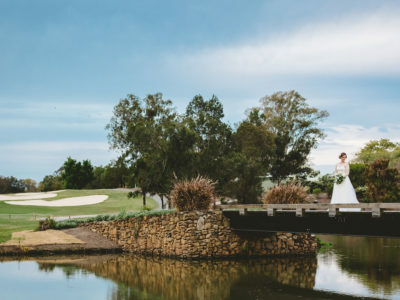 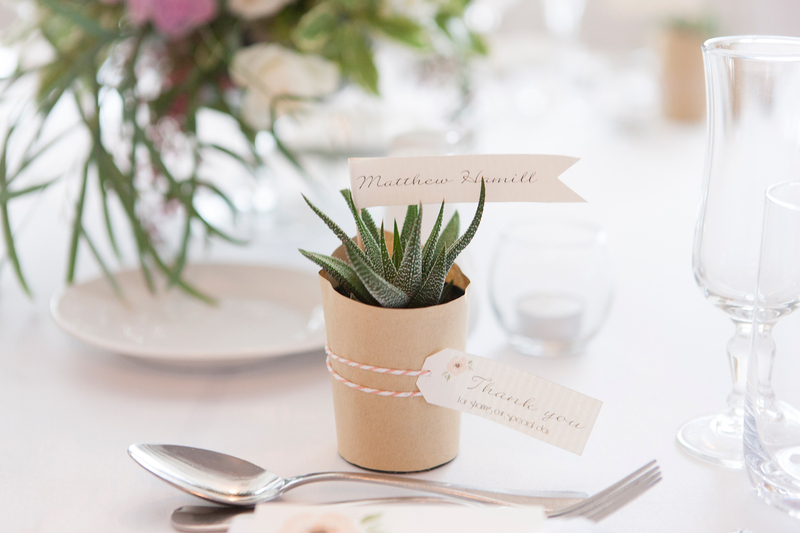 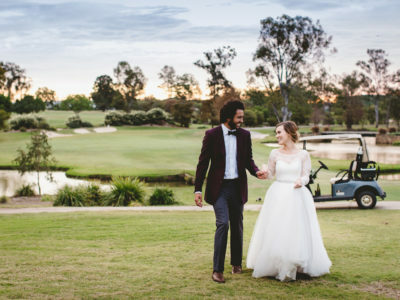 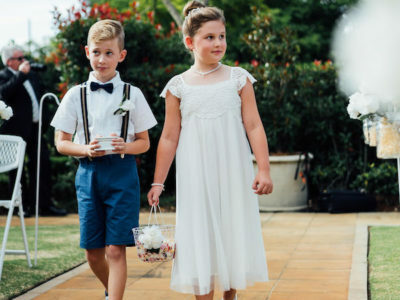 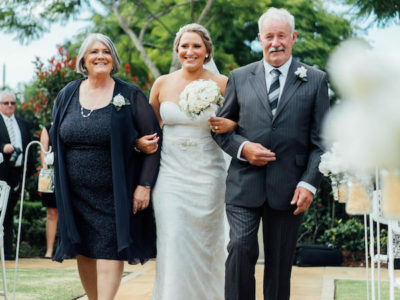 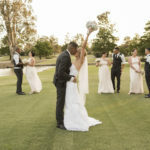 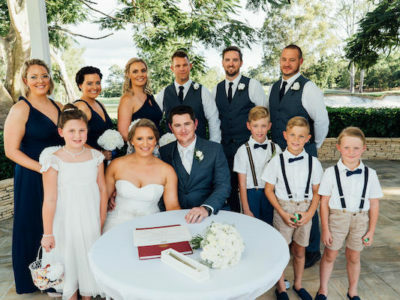 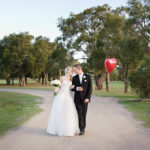 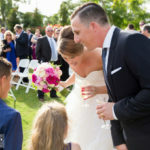 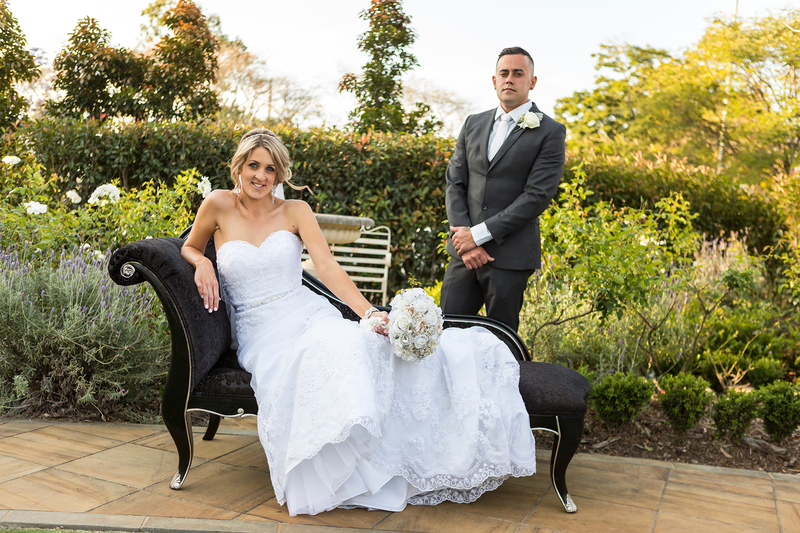 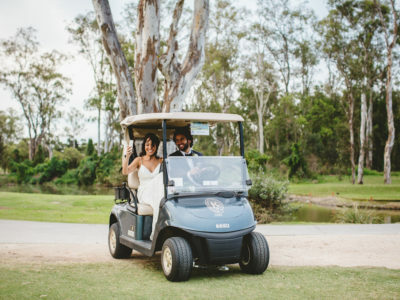 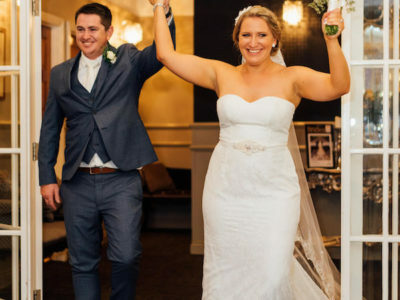 The Brisbane Golf Club has hosted some amazing weddings and our real wedding gallery, which includes some inspiring videos as well, will no doubt give you plenty of ideas. 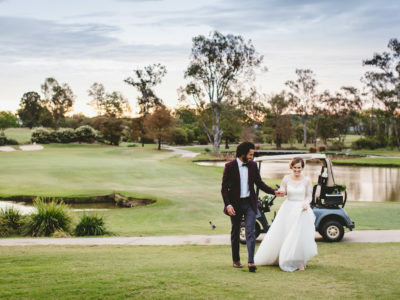 It’s been an absolute pleasure and honour working with the brides and grooms we have been fortunate enough to work with to date and we are very proud to have The Brisbane Golf Club in the background of what you are going to experience. 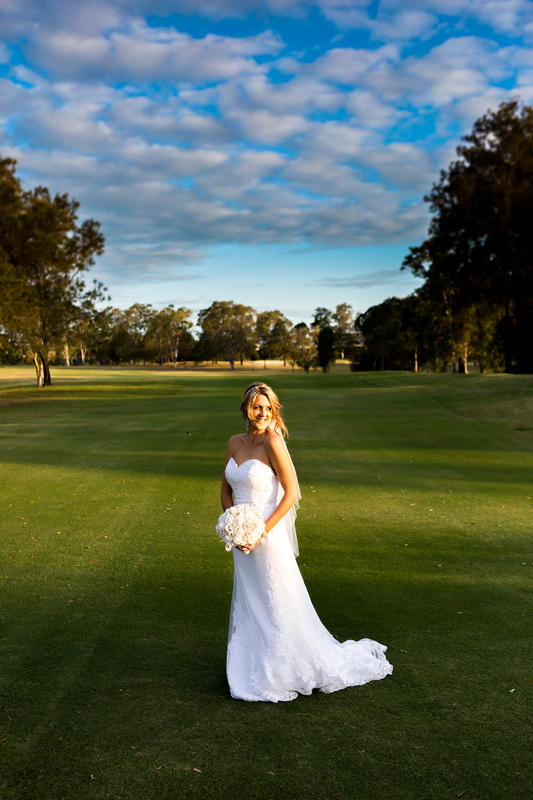 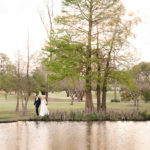 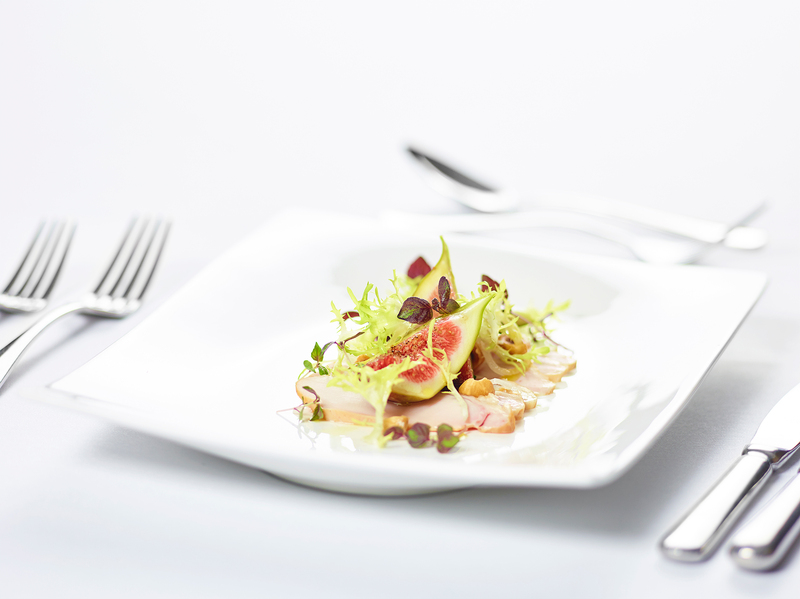 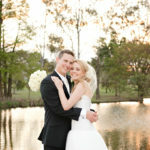 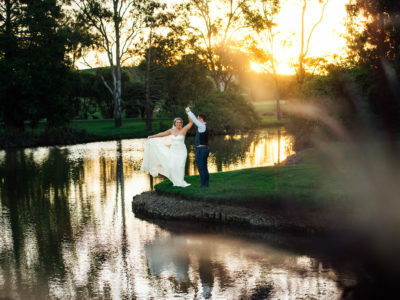 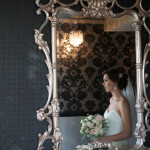 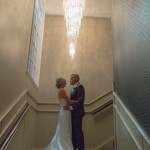 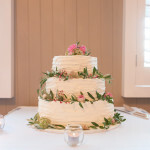 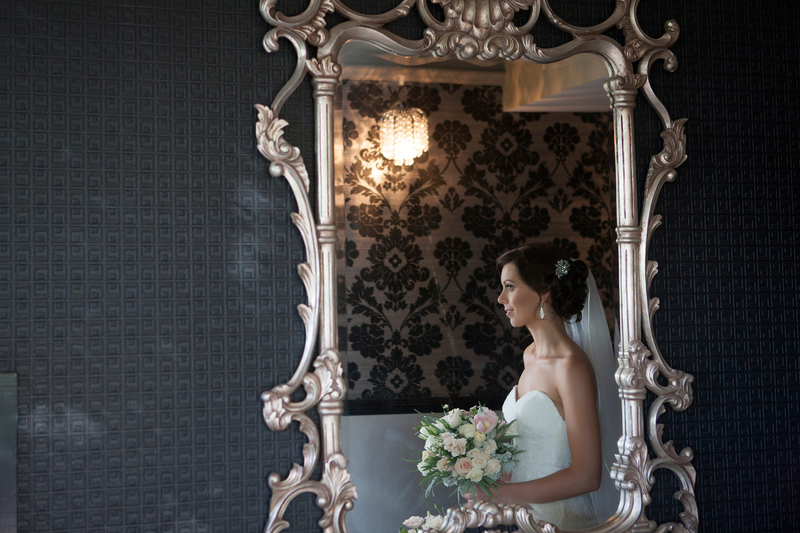 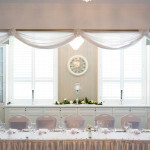 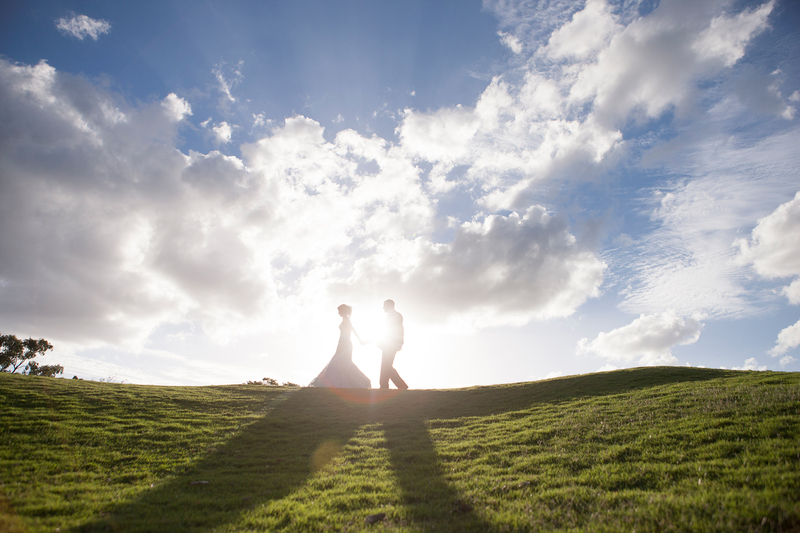 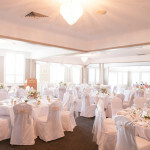 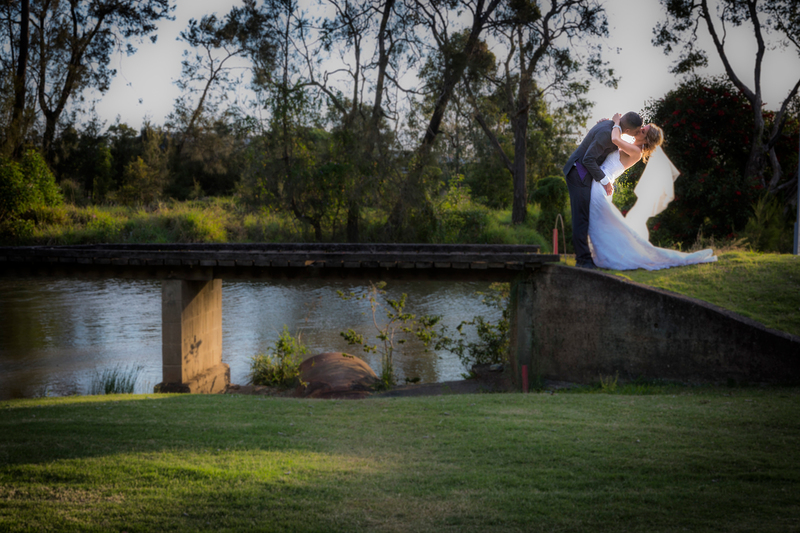 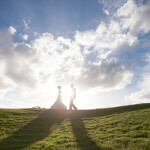 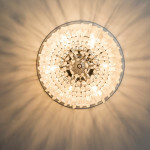 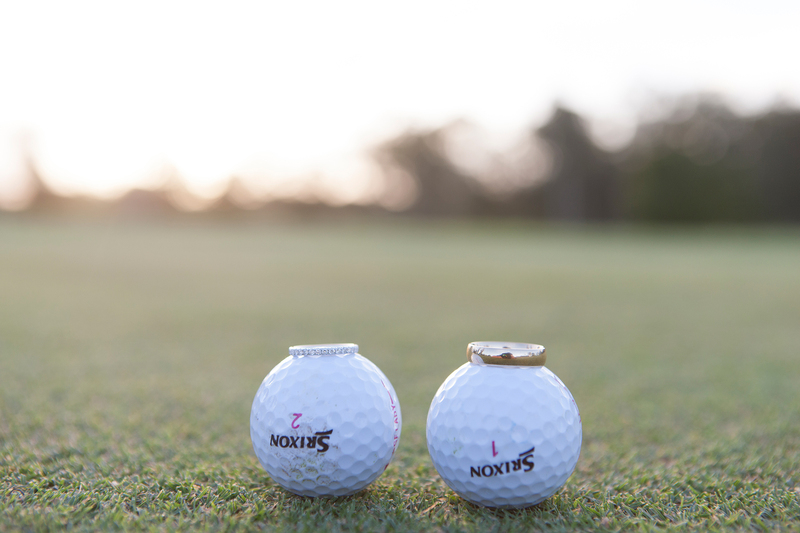 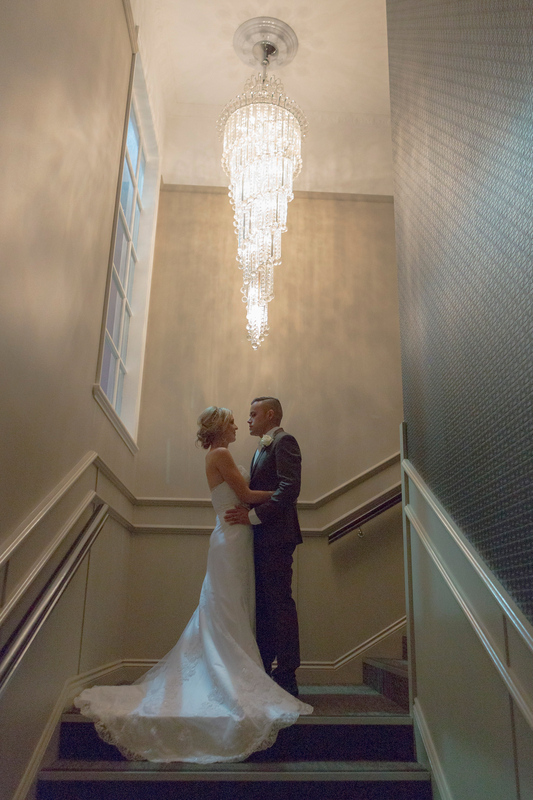 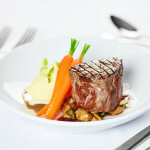 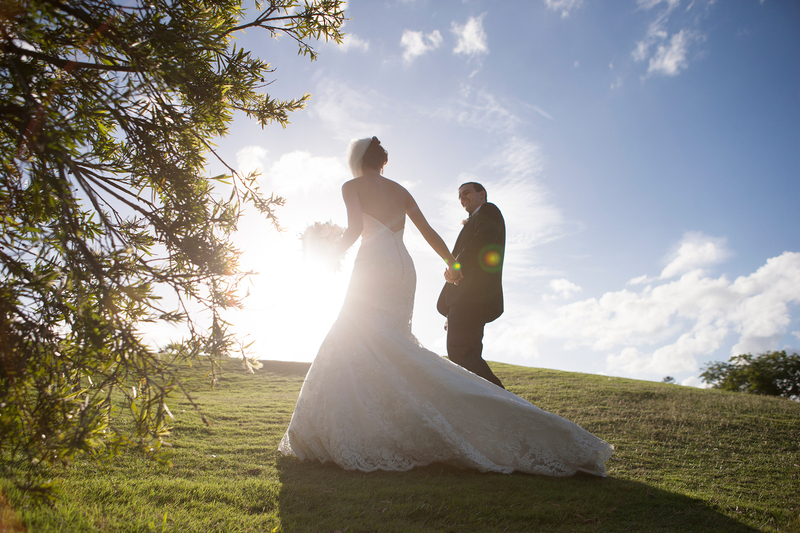 Thank you to all of our newlyweds for allowing The Brisbane Golf Club to share these beautiful images with you.